One from Ravi, the guy who wrote 'Been Music' off 'Nagin'. 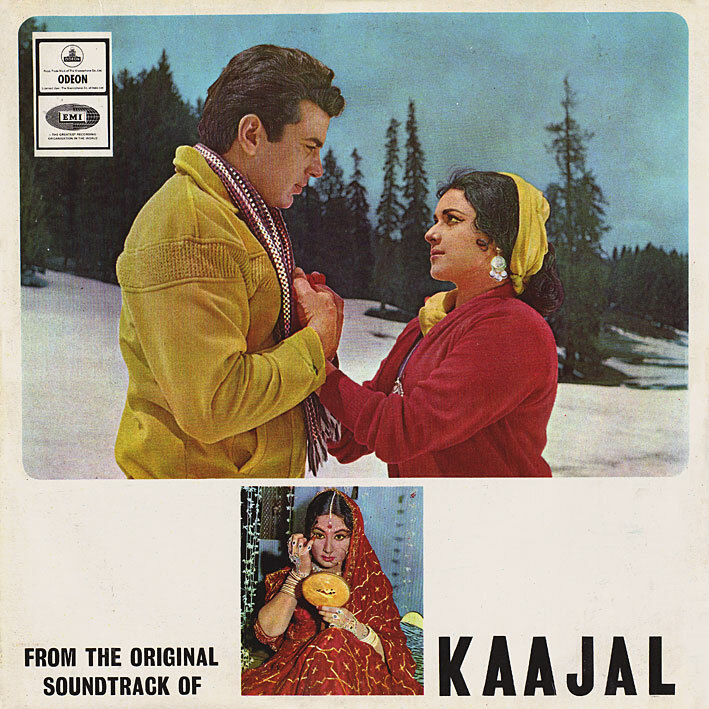 The songs on 'Kaajal' aren't anywhere near as good though. In fact it's all a bit nondescript to my ears... a few pretty, atmospheric tunes, like 'Samjhi Thi Ke Yeh Ghar Mera Hai' and 'Mera Bhaiya', but nothing really memorable. You make coming to the net a pleasure. These are excellent uploads. Simply excellent. It's one thing to love Bollywood music, and another thing to actually love to share like the way you do. Thank you very much for this unparalleled generosity. Thanks a million, once again.